Pro-life advocates will convene on Bank Street when the General Assembly gets back to business this week to “reject abortion extremism,” and show their disgust of those who supported the highly controversial late-term abortion bill and Governor Ralph Northam’s “infanticide” comments. Thousands of people are expected to march near the State Capitol on Wednesday for the Virginia March for Life. The march is being organized by a partnership between The Family Foundation, Virginia Catholic Conference, the Virginia Society for Human Life, and the national March for Life, CNA reports. At the end of January during the 2019 General Assembly session, Virginia neared a critical legislative point that could have led the Commonwealth down the path of New York in repealing all meaningful restrictions on abortion, including terminations up until the moment of birth, under the provisions of a bill backed by Governor Ralph Northam (D) and a substantial number of Democratic lawmakers. The Repeal Act, introduced as H.B. 2491 by Delegate Kathy Tran (D-Springfield), would repeal restrictions on third trimester abortions, allow abortion doctors to self-certify the necessity of late-term procedures, eliminate informed consent requirements, repeal abortion clinic health and safety standards, permit late-term abortions to be performed in outpatient clinics, remove ultrasound requirements, and eliminate Virginia’s 24-hour waiting period. Nevertheless, comments surrounding the bill became far more menacing in the days following when the political leader of the Commonwealth alluded to infanticide. In the two months since the bill was presented, pro-life advocates across the nation have become outraged, and multiple marches and rallies have set their sights on Virginia. 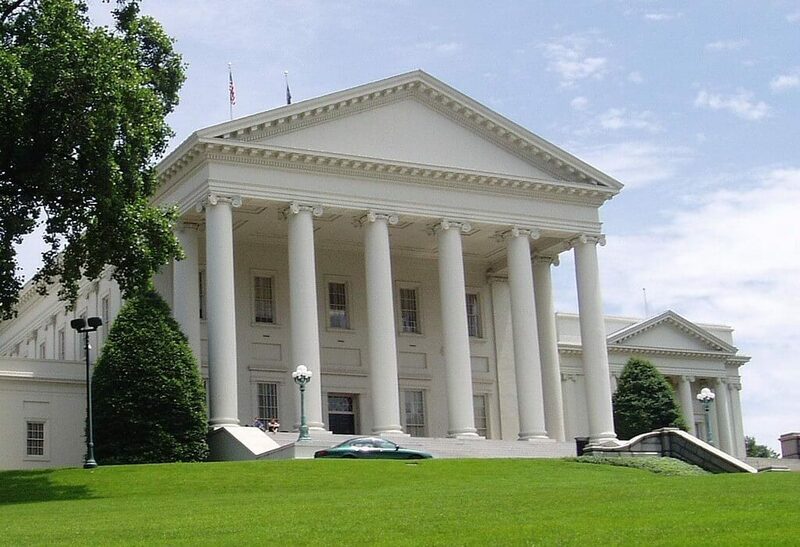 The march’s eventbrite page states that pro-lifers will appear on the grounds of the statehouse at 1000 Bank Street in downtown Richmond from 11:00 a.m. until 1:00 p.m. on Wednesday, April 3.